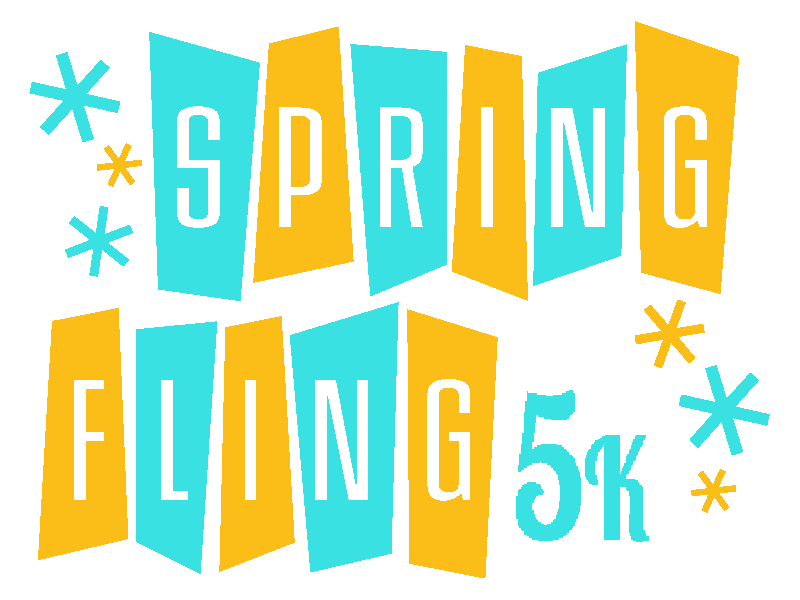 Our FREE 5K Fun Run Series continues, so come out and join us for the Spring Fling 5K on Saturday April 16, 2016! Race time is 9:00am and on-site registration will begin at 7:30am. Online registration is available HERE. If you opt to register online, please plan on arriving to the shop by 8:30am for bib pick-up. Remember, there is no registration ‘fee’, but we do ask for a donation for a local cause. This month brings prom right around the corner, and the St. Michaels High School After-Prom Party Committee needs some help. The After Prom Party is a free event open to all attendees that have pledged to have a drug- and alcohol-free prom experience. We are asking participants to bring a gift card to donate to the After Prom Party. These gift cards will be used as door prizes that will be awarded throughout the event. Gift cards for gas, groceries, restaurants, etc. in any amount are welcome. As usual, this event is open to everyone. All ages, all abilities, and even pets are allowed. One requirement….HAVE FUN! We hope to see you in April!